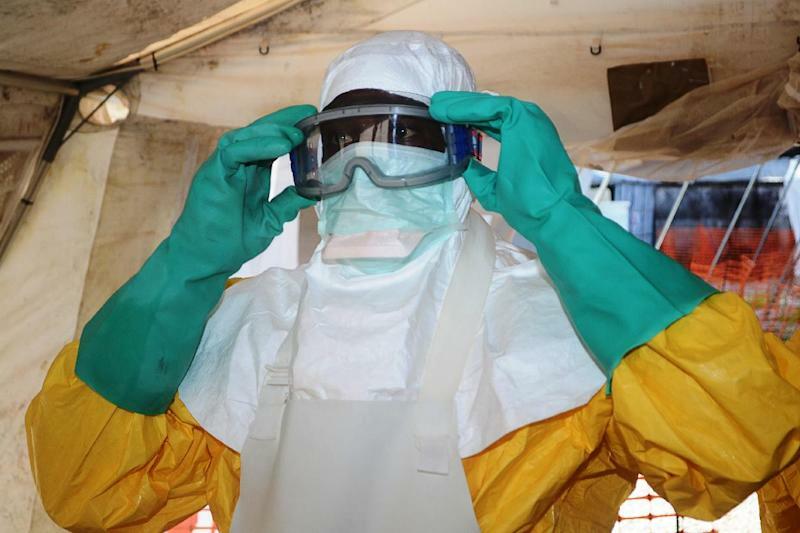 Geneva (AFP) - The death toll in West Africa's Ebola outbreak has risen to 603, the World Health Organization (WHO)) said on Tuesday, with 68 new fatalities mostly in Sierra Leone and Liberia. The UN health agency said the new deaths were recorded between July 8 and 12, and that 52 of them were in Sierra Leone, 13 in Liberia and three in Guinea, which had previously borne the brunt of the outbreak. The WHO issues regular updates on the outbreak, which is the first ever in west Africa and the deadliest since Ebola was discovered in the 1970s. "We still have a high level of transmission taking place into the communities," WHO spokesman Daniel Epstein told reporters. The number of new cases reported over the period was 85, the figures showed. The total number of laboratory-confirmed, probable or suspected cases of Ebola in the region has now risen to 964, said the WHO. Although Guinea recorded the lowest number of new cases -- six -- it remains the worst-affected of the three nations. 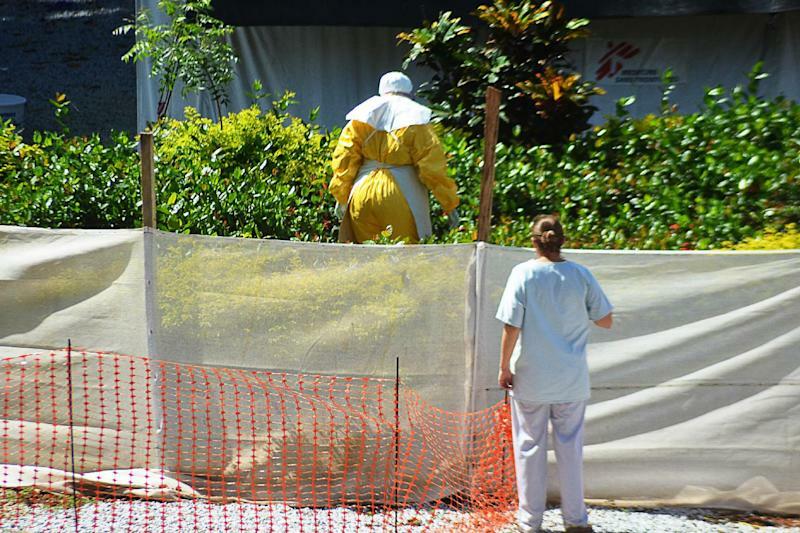 In total, it has seen 406 cases and 304 deaths since the outbreak began in January. Sierra Leone reported 49 new cases July 8 and 12, taking its total to 386. Of those, 194 have been fatal. Liberia's figures showed 30 new cases. That took its case-count to 172 and its death toll to 105. The WHO and 11 west African health ministers earlier this month held crunch talks to try to combat the outbreak of the incurable disease. Ebola is a form of haemorrhagic fever which is deadly in up to 90 percent of cases. It can fell victims within days, causing severe fever and muscle pain, vomiting and diarrhoea -- and in some cases, organ failure and unstoppable bleeding. It spreads among humans via bodily fluids including sweat, meaning you can get sick from simply touching an infected person. With no vaccine, patients believed to have caught the virus must be isolated to prevent further contagion. The WHO, local medical services and international charities have been working flat-out to discourage communities from continuing funeral rights that involve touching dead bodies. "Our tactic is to get insiders, including religious leaders, community leaders, people respected, who can go into the communities," said Epstein. He said that was also a key means of quashing rumours about the disease, which continue to circulate. Ebola first emerged in 1976 in what is now the Democratic Republic of Congo, and is named after a river in that country.